A native of Rome, Georgia, Maxine Yalovitz-Blankenship is a painter and poet. She studied in Georgia and in New York where she lived for many years before moving to Boston. 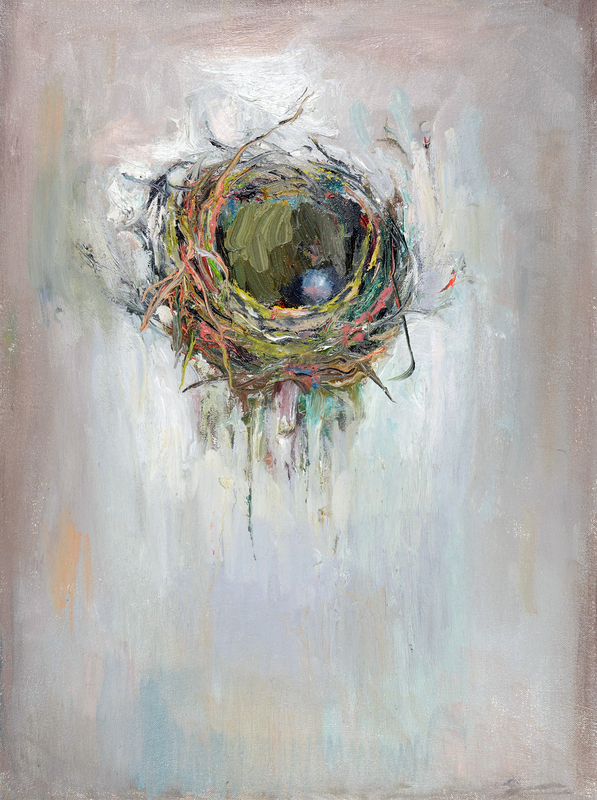 She has taught at the Atlanta College of Art, Georgia State University, the School of the Museum of Fine Arts, Boston, and the Massachusetts College of Art. Her work has been supported by grants from the John Simon Guggenheim Foundation, the Richard Florsheim Art Fund, Radcliffe Institute for Advanced Study, and the Massachusetts Cultural Council. She is represented in the collections of the Museum of Fine Arts, Boston, the Boston Public Library, and the Telfair Museum of Art, Savannah, Georgia, among others. Her best-known public work is Naming Things, a large multi-faceted painting installed in Delta Terminal A at Logan Airport, Boston.